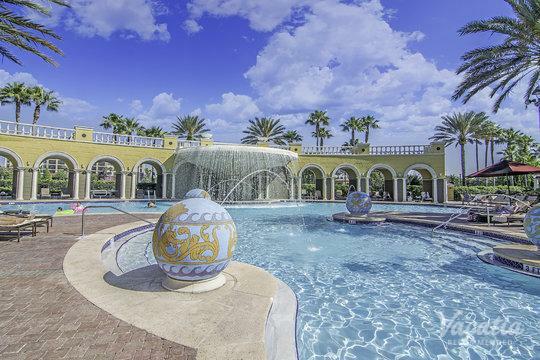 Everyone knows that Disney World isn't the only thing that keeps vacationers coming to Orlando - the City Beautiful has some of the best golfing in the nation. 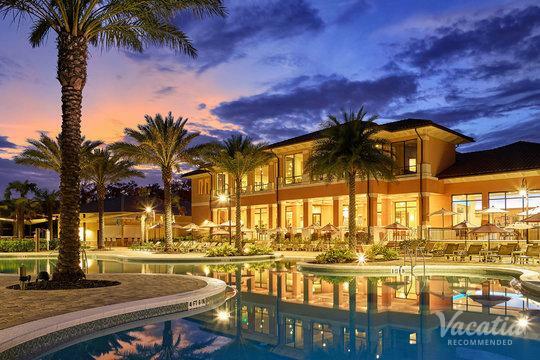 This is why many people like to book golf resorts in Orlando. 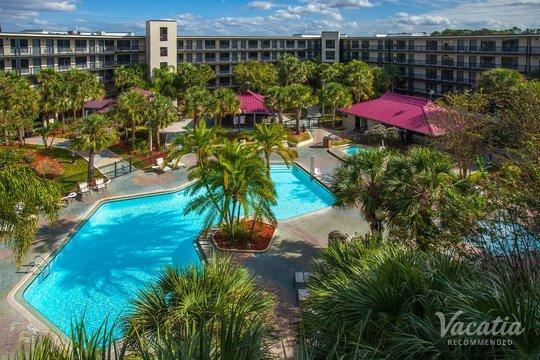 When you start your online search for this popular form of accommodation, the sheer number of websites and lodging to be sorted through may soon overwhelm you. 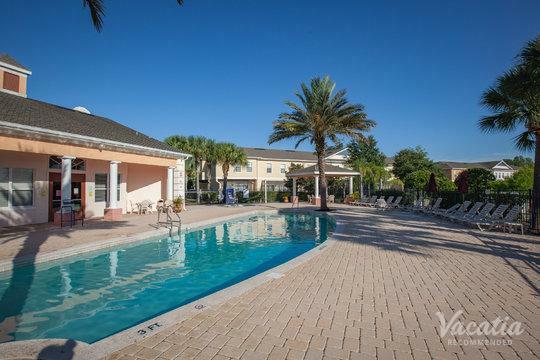 This is where Vacatia comes in. 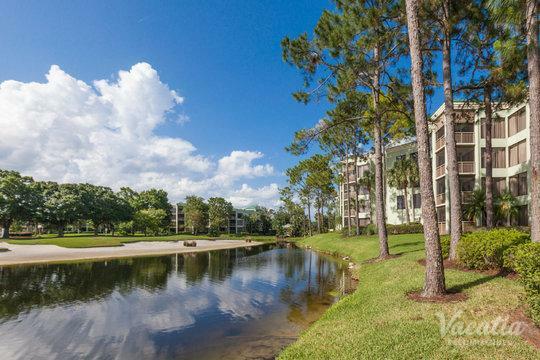 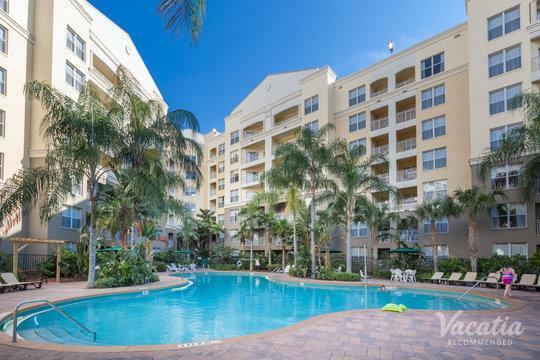 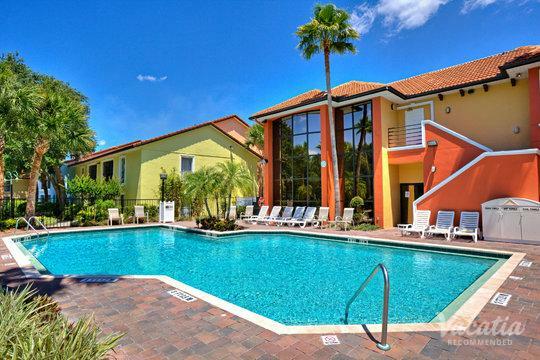 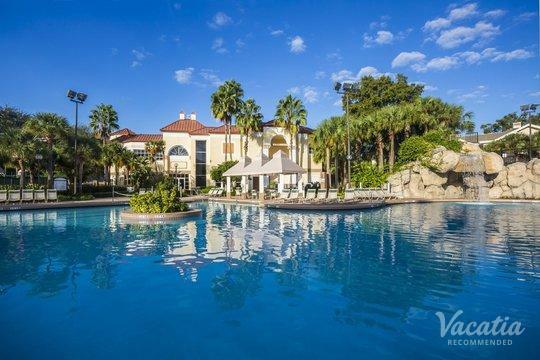 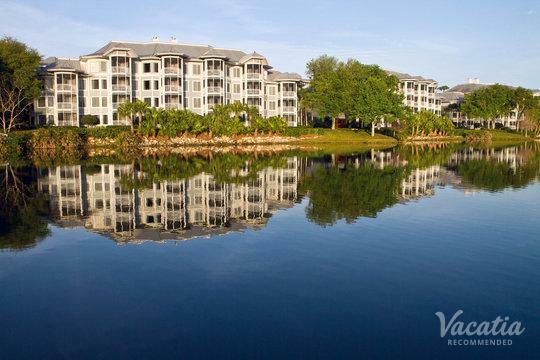 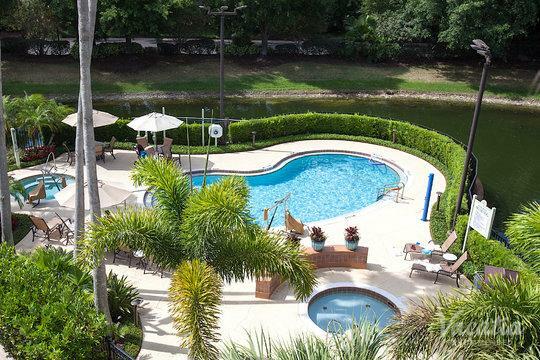 Our extensive listings are filtered into comprehensive categories, including Orlando golf resorts. 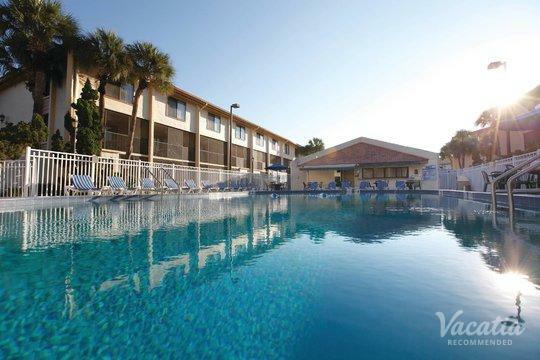 All of our accommodation comes highly recommended, meaning that you're guaranteed to find a place to stay that is more than satisfactory. 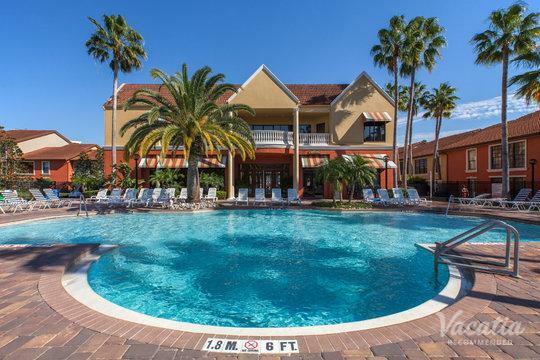 Another great thing about working with Vacatia is that our friendly online staff is always available to answer any questions you might have. 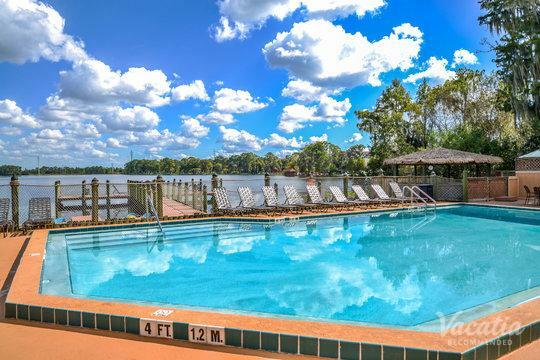 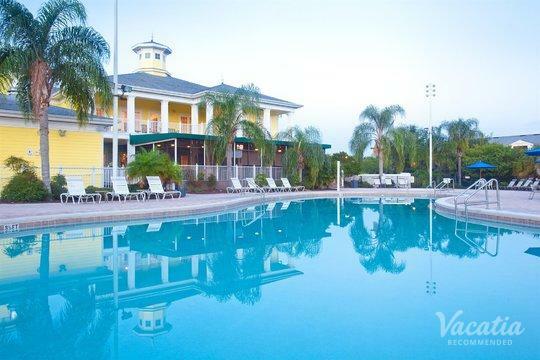 When you work with Vacatia to find Orlando golf resorts near Disney, you'll know what you're getting before you arrive. 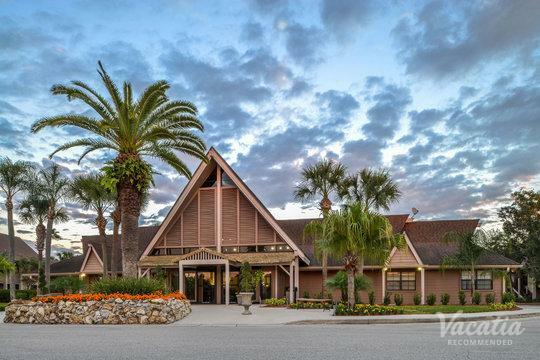 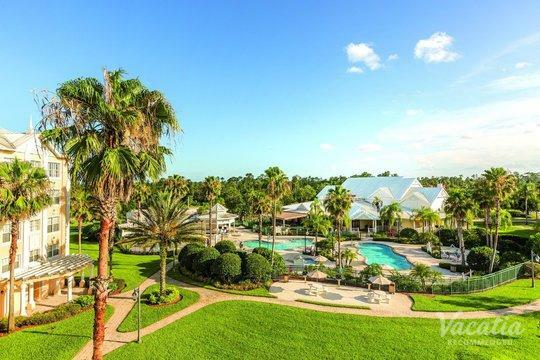 Whether you're planning a golf-centered trip or are just looking to spend a day playing a short round, Vacatia's extensive listings of resorts have excellent courses next door or on the property itself. 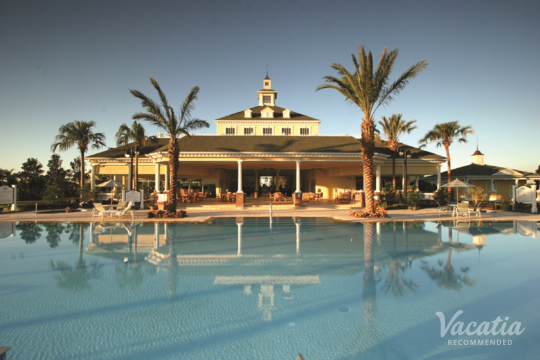 Start working with us today to lock down your dream Orlando golf resort. 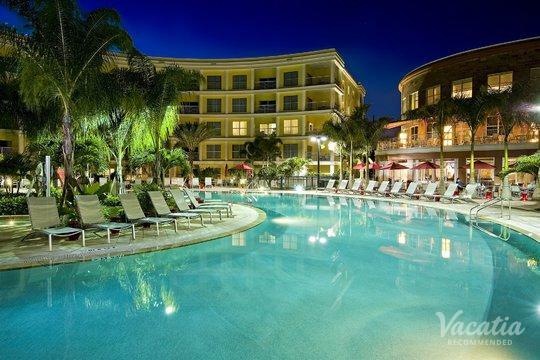 Booking with Vacatia means that you have the option of resort residences. 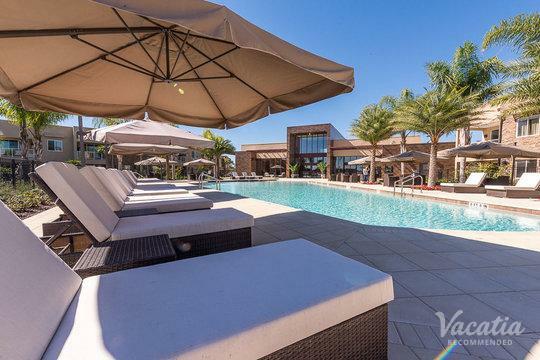 This kind of accommodation offers you the best of both worlds: the luxuries and conveniences of a hotel or resort, as well as home comforts. 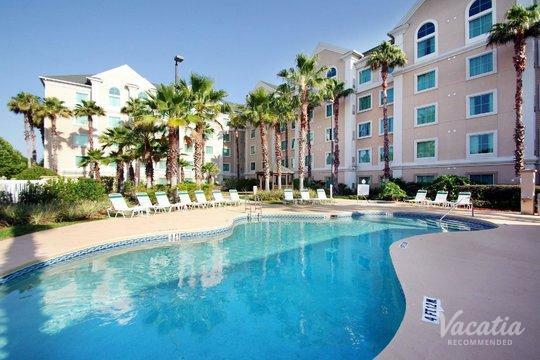 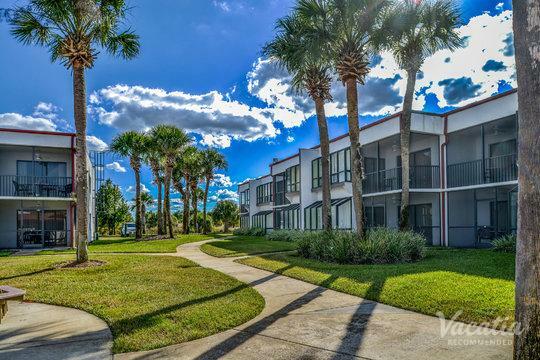 You'll get a fully equipped kitchen, living room, dining room, and an in-unit washer/dryer. 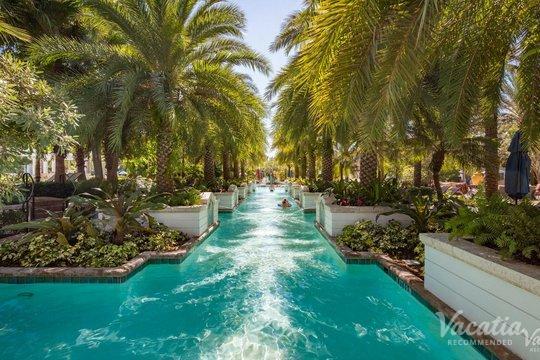 This is hardly a regular hotel room, but you'll also get all of those resort services. 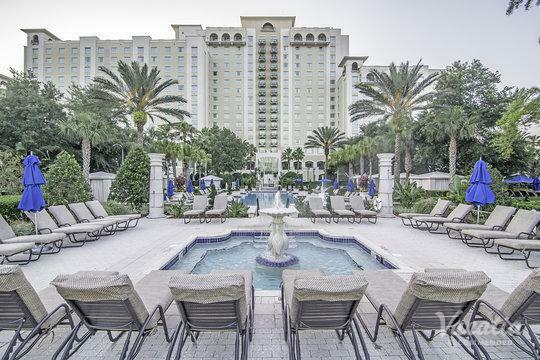 Housekeeping, concierge check-in, on-site dining, relaxing spas, and more will all be at your disposal. 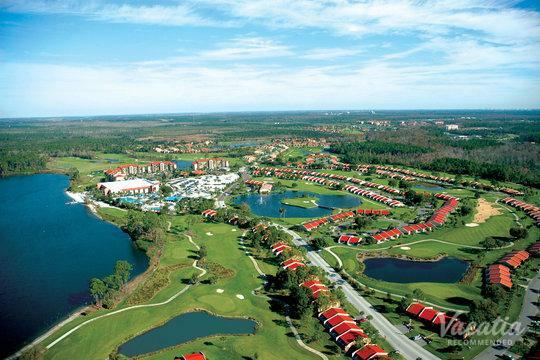 Orlando's golf scene consists of over 170 courses, more than 20 academies, and prestigious and world-famous tournaments. 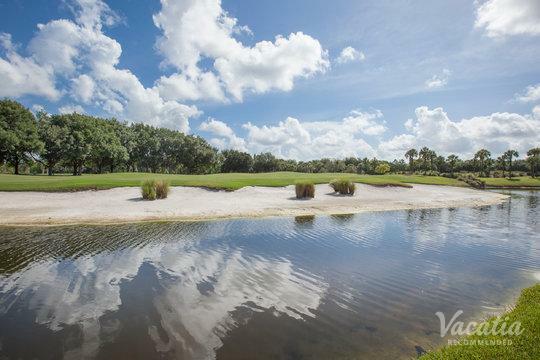 A golfer's paradise, Orlando has more professional golfers than anywhere else around the globe. 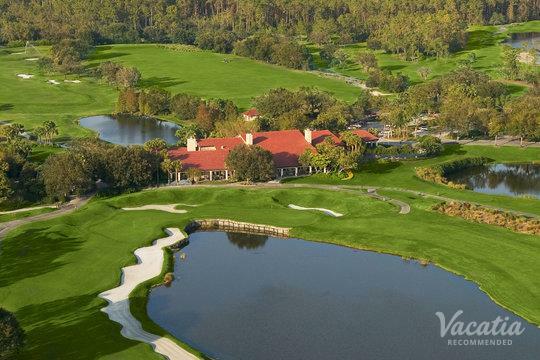 With its panoply of beautiful courses, many of which are designed by legends like Fazio, Dye, and Nicklaus, Orlando offers one of the most exclusive golfing experiences in the world. 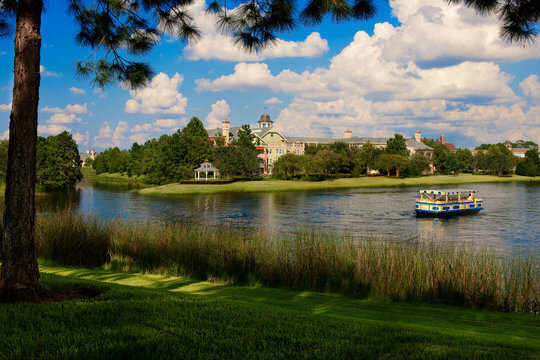 Another of the City Beautiful's main attractions is Walt Disney World. 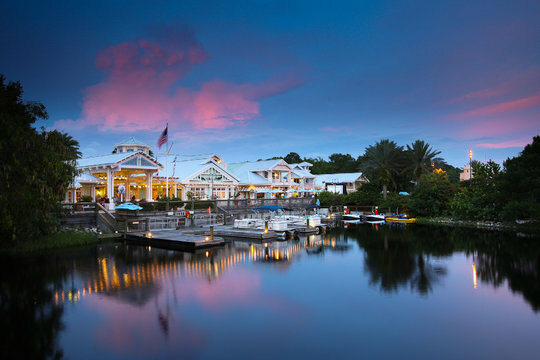 This legendary theme park, which opened its doors in 1971, contains Disney's Animal Kingdom, Disney's Hollywood Studios, Epcot, the Magic Kingdom Park, water parks, and more. 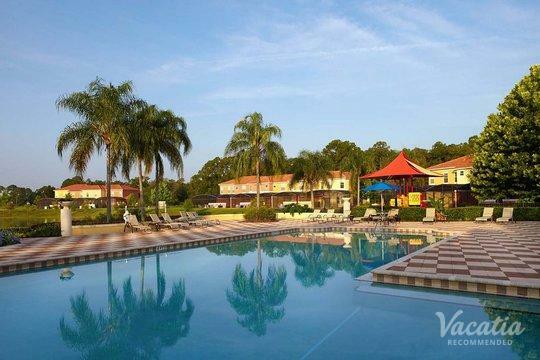 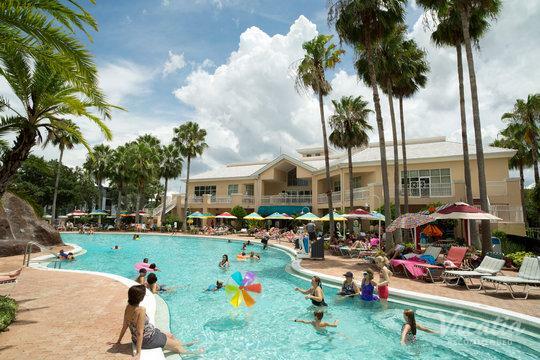 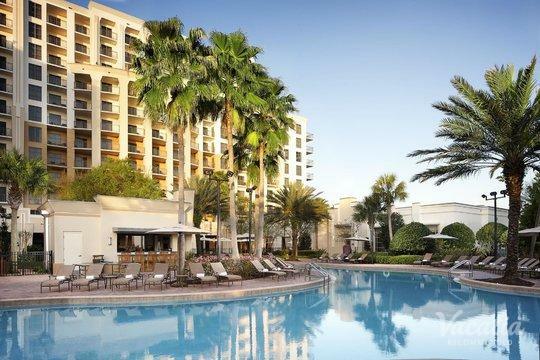 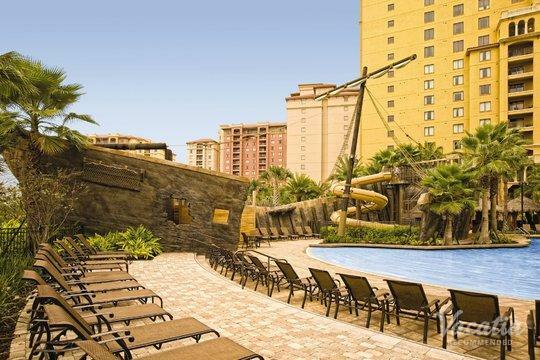 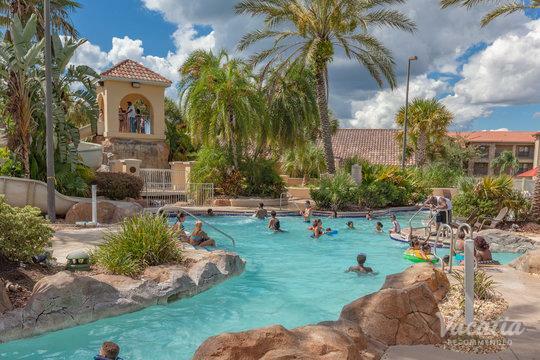 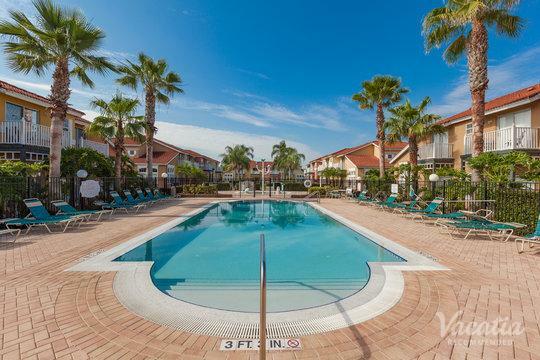 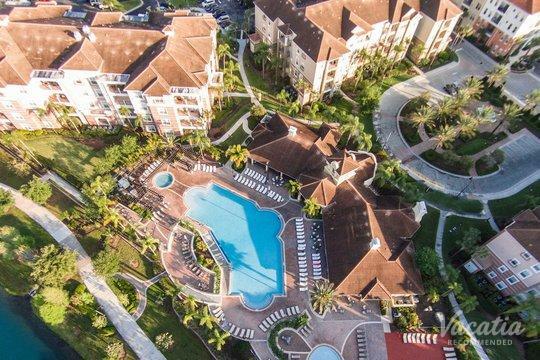 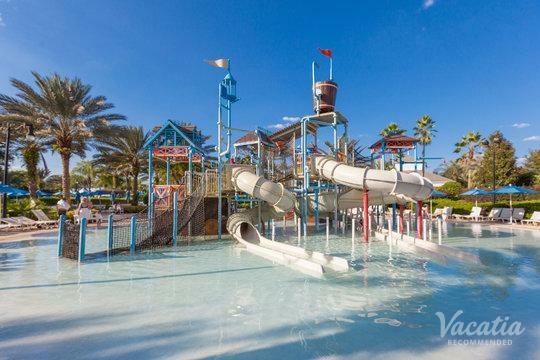 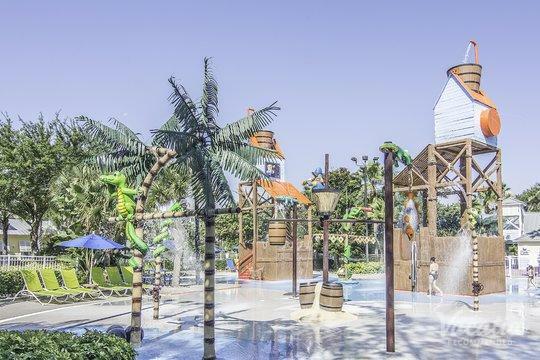 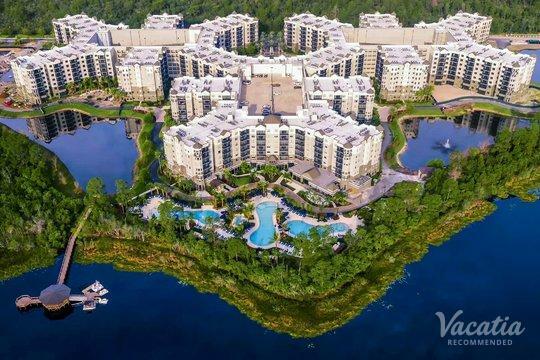 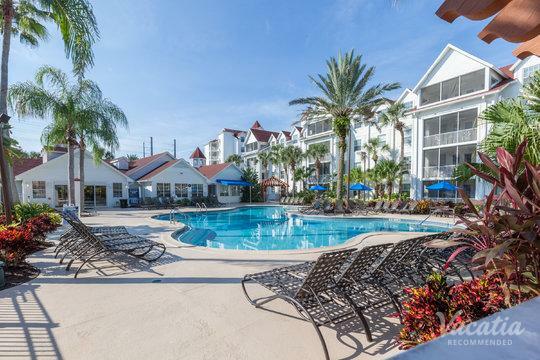 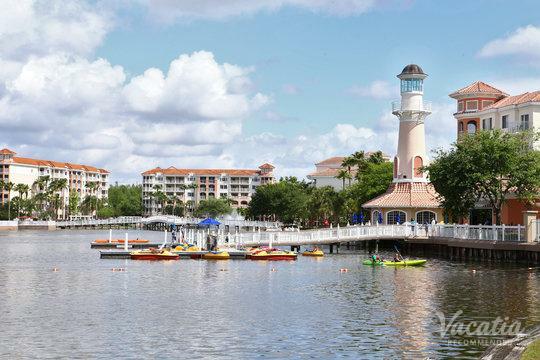 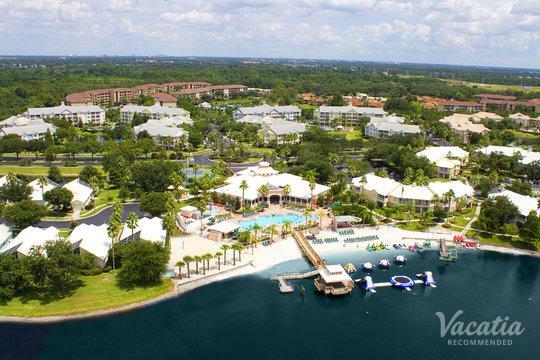 When you book a Vacatia golf resort that's close to Disney World, you'll be in for one of the most unforgettable vacations ever.